Canvas Printing Sale, Photo to canvas , Sale canvas prints. Sale canvas prints,Great gift idea, canvas prints online, canvas printing Sale. Have your favourite pictures to canvas. 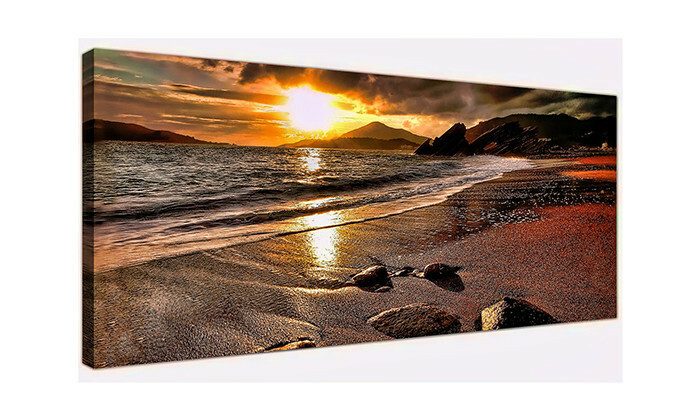 All our canvas prints are bespoke and produced in-house from beginning to end, using genuine stretcher frames with wedges ensuring the highest quality finish. *Upload your image, select the size and click, that's it. No hidden costs, you get what you pay for at fantastic rates. Our canvases make the perfect gift for friends and loved ones.